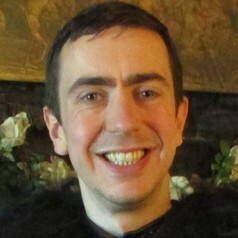 I am an Associate Lecturer and Researcher at Lancaster University. My work explores the intersection between literature and philosophy, with a particular focus on American science fiction published during the Vietnam War. My interests include biopolitics, sovereignty, war and military ethics.